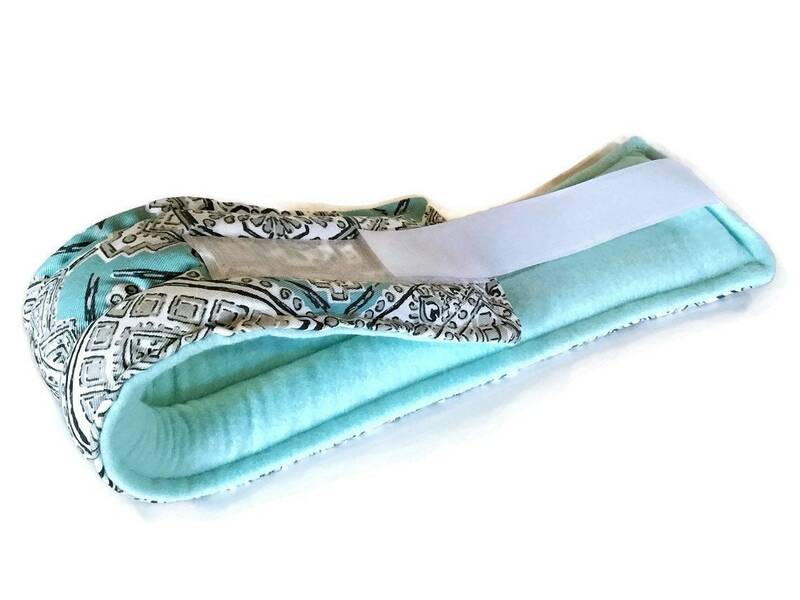 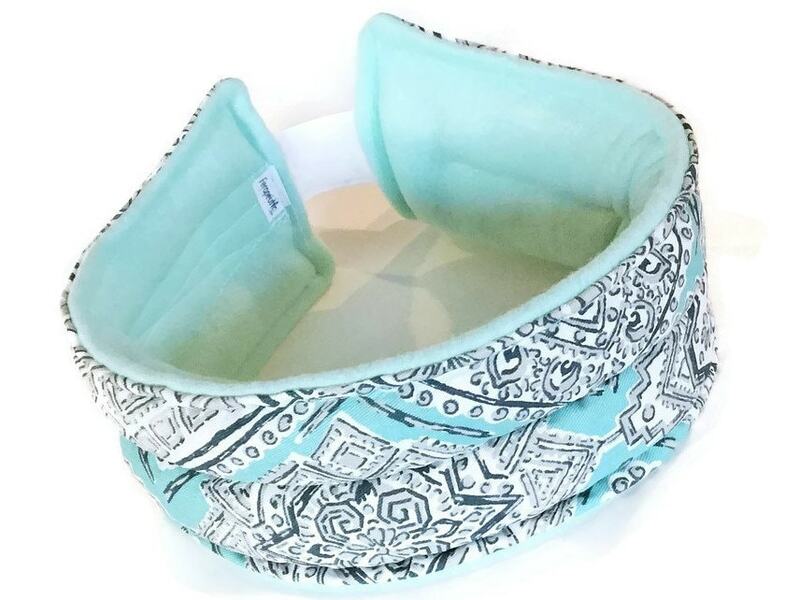 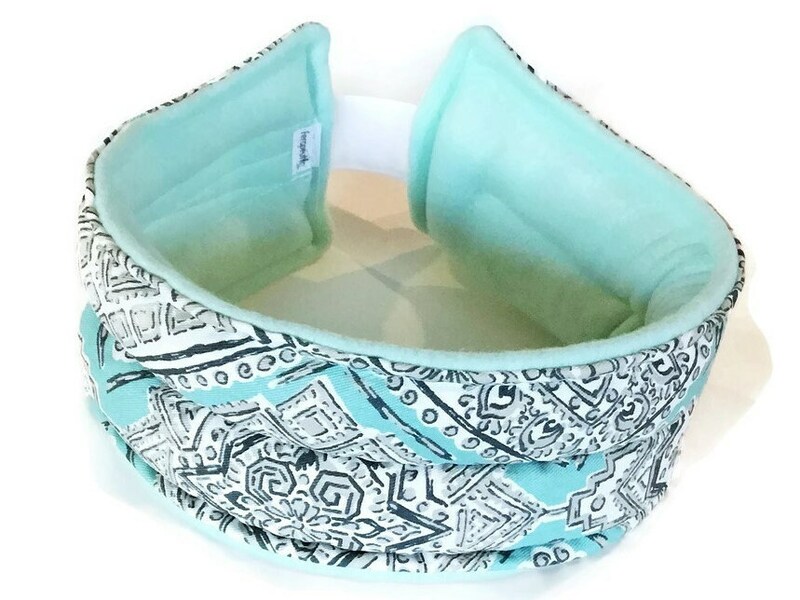 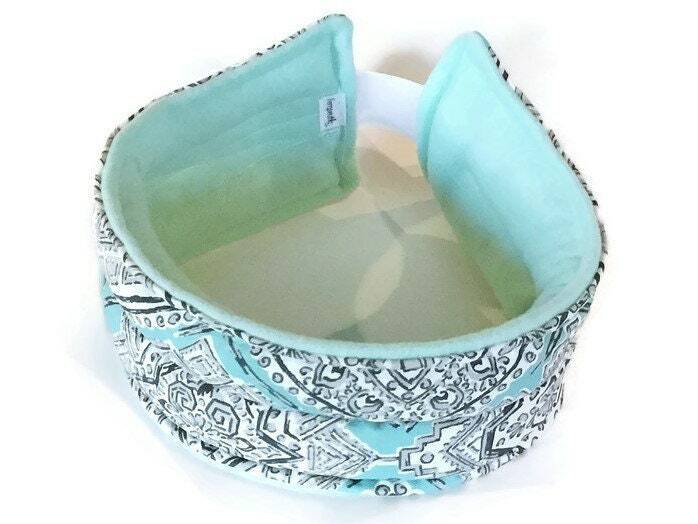 Adjustable headband is a heating pad or cold pack for the chin, jaw or head. 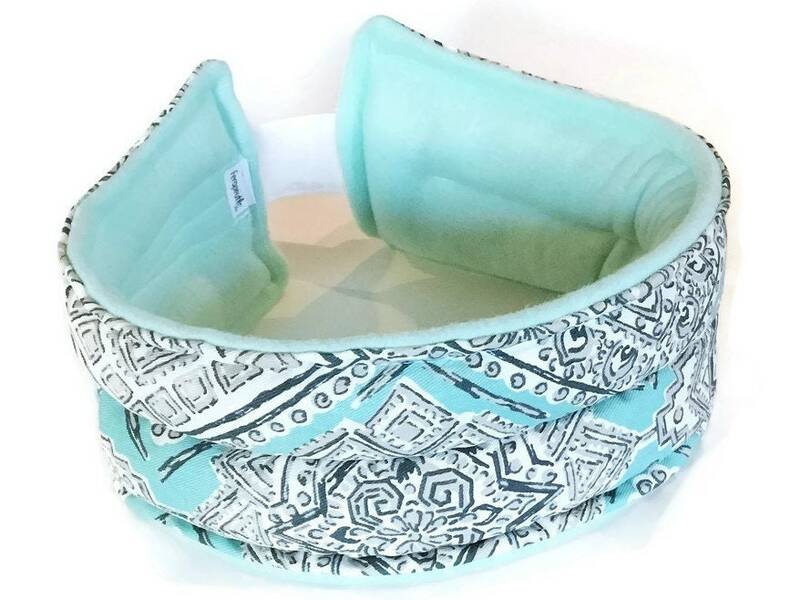 Attached with velcro for a custom fit, the heating pad headband can be worn several ways to provide healing heat or cold to head, jaw or chin. 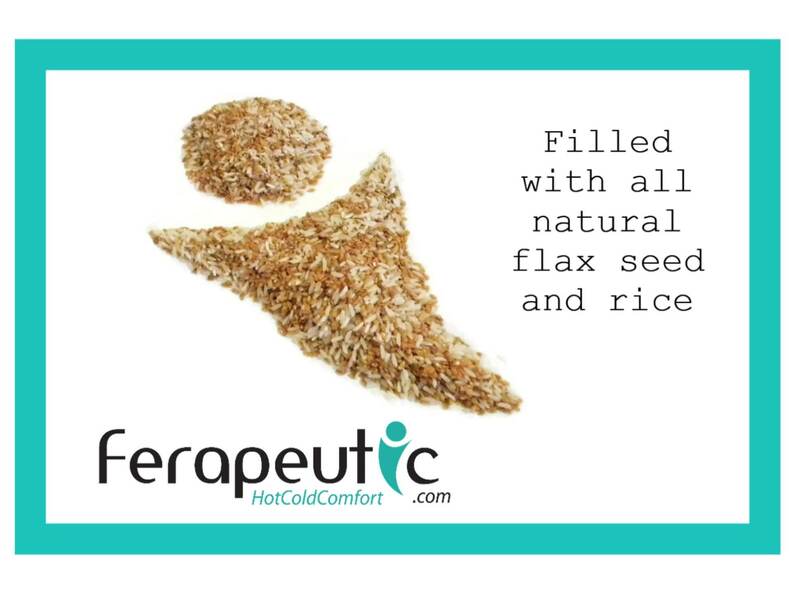 Description, product and testimonials are not intended as medical advice or to treat any illness. 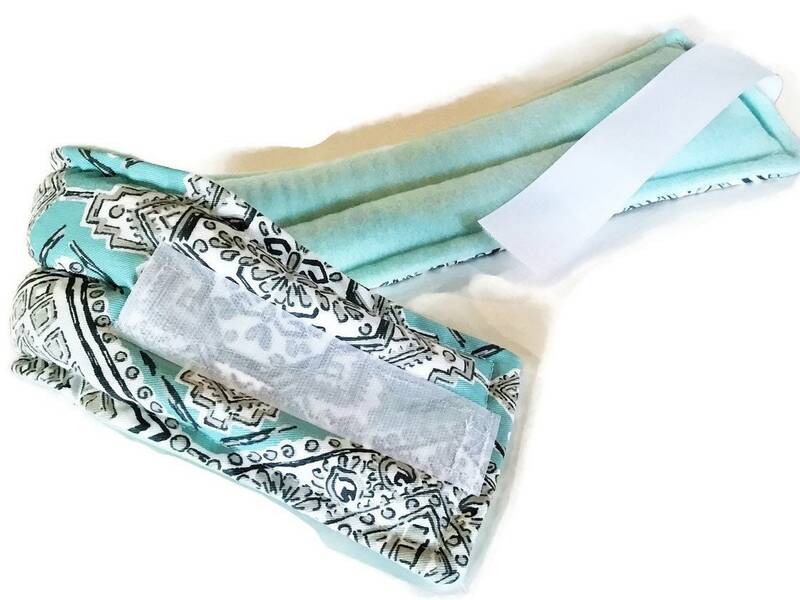 Hot Cold Packs provide comfort. 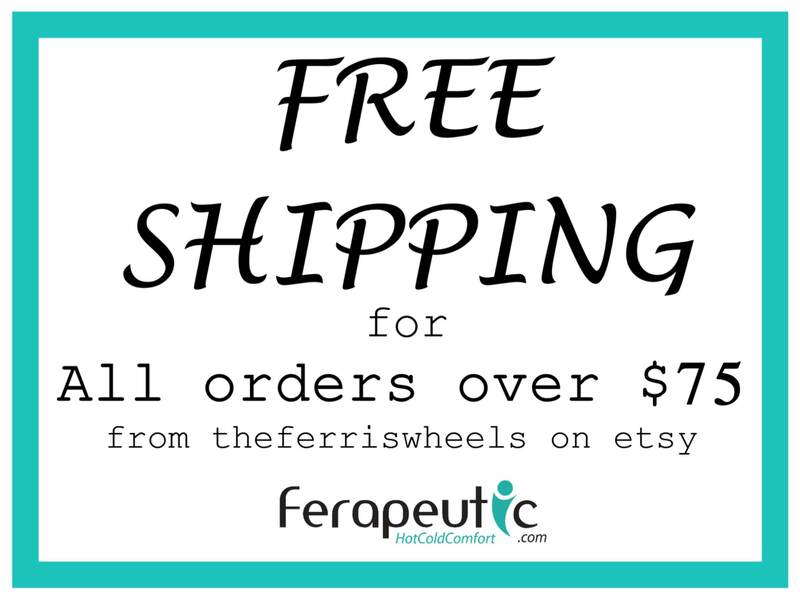 If you have a serious health concern, please consult a physician.